Life’s too short for complex products. 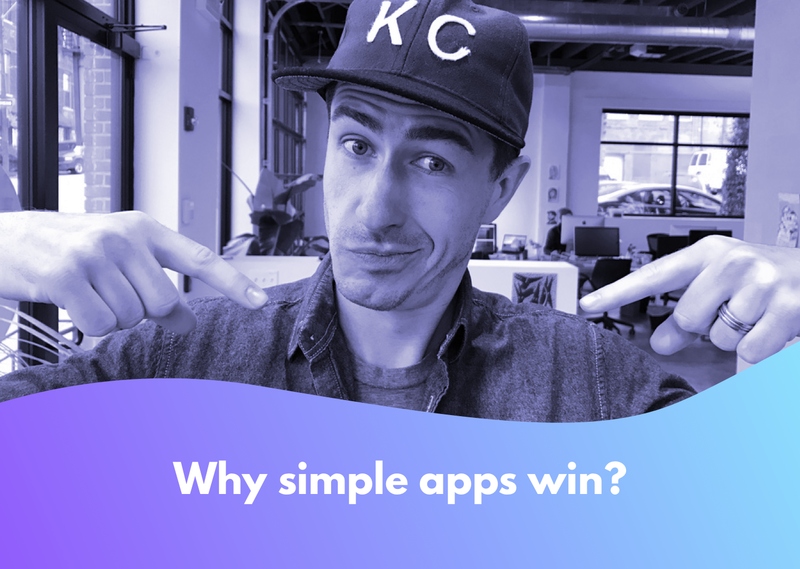 This series will teach you why keeping your digital products simple will set you up for success. George Brooks and Alexa Huston discuss the power of habit, and its important role in building simple digital products. In order to keep someone coming back to your application, you must realize the routines they must break and help them create new routines with your product. Eric Hurst and Nate Olson discuss famous companies that started with really simple concepts and what you can learn from them. They also discuss tips to ensure that you’re keeping your product as simple as it can be. George Brooks and Kaley Ide explore how you can add complexity to your product over time. This will give your oldest customers new value in the product and continue to add value to your product. We also talk about how to keep your experience simple so that your newest customers don’t get lost out of the gate. Founder at Crema.us. Product Designer with a passion for building creative teams.